Kid Cudi is silent about Drake diss on “Two Birds, One Stone” but his manager is calling the 6 God a “corny” rapper. 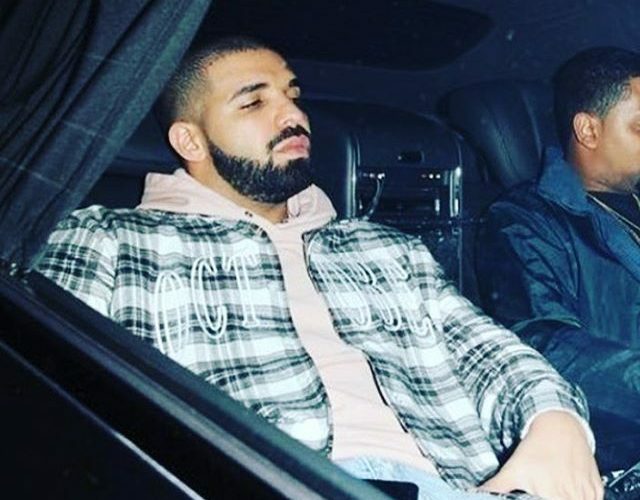 Drake raised some eyebrows on Sunday when he released the single dissing Kid Cudi and Pusha T, both of whom previously dissed him recently. But Twitter wasn’t too happy with the Toronto emcee given that Cudi is currently getting treatment for depression. Drake has been unapologetic this week over the diss even after getting called out for making light of Kid Cudi’s depression in the track.